The draws for the second round of the tennis FA Cup have been made as the popular knockout competition moves into the next stage. Ties are due to be completed before November 28th. 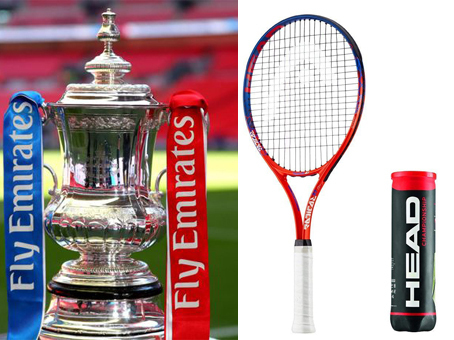 The FA Cup is the knockout tournament where anyone can draw anyone, with the finals night played indoors and aiming to capture the spirit of tennis at the O2 arena, with entry music and, hopefully, plenty of crowd noise!